Chances are you've come across this post because you already understand how important it is to be writing blogs for your business (If you're not convinced yet, check out Dustin's post: 5 Reasons Blogging For Business Is A Must) and now you're ready to get started. But before you jump into blogging, let's make sure you're going to get the most out of your writing time. Blogging for the sake of blogging will impact your search ranking with Google because Google's algorithm values new content and new pages but there are additional steps you have to take to fully optimize your blogs and ensure they are positively impacting your SEO. 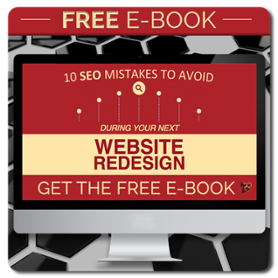 This is crucial to optimizing the SEO of your blog posts. You can write high quality, educational content all day long but if you aren't targeting keywords that will get your posts found; the only people you will reach are the people who regularly visit your website or are subscribed to your blogging mailing list. Your blog content should help educate your customer on the things for which they're already searching. Keyword research will help you determine what they are searching for and how you can get in front of them. 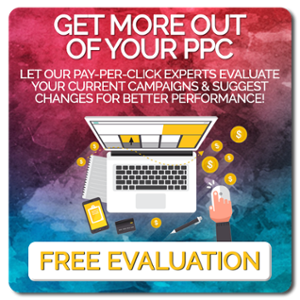 Your goal is to determine what your audience is searching for and identify keywords with low competition (other companies trying to rank for those keywords) and a high number of monthly searches. The keywords in this sweet spot will be easier to rank for and your content will be positioned higher in search engine results making it easier for your audience to find you. EXPERT TIP: In the early era of the internet, bloggers did was was called "keyword stuffing" where they would pack their blogs with their keywords in order to manipulate search engines into thinking that they should rank for that keyword even if it wasn't being used naturally in the copy. Search engines caught on pretty quickly to this fact and revised their algorithms to identify when someone was using this tactic. Therefore, this is NOT how you should be using your keywords. Instead, your keyword should inform your topic, title and backend settings (more on those in a minute) and be used naturally in your content. If Google finds that you are using this tactic, you risk being banned or having your ranking penalized temporarily or even permanently. While one of the most important things your title does is serve to help readers understand what they will get when they click through, there is also a very important SEO implication in writing a strong blog title. It will help search engines identify the main keywords and know when they should show your content as a result. To ensure that your search engines correctly identify the keyword and that is taken into consideration in your ranking, make sure you use the keyword you're targeting in your title. For more information about how to write a great blog title, check out our 5 Steps to Amazing Blog Titles post. In past posts, I've talked about how crucial images are for helping your reader digest your content but they also help your SEO. Unfortunately, however, search engines are not set up to look for images. They are set up to look for images with alt text. Search engines do not have eyes; they cannot see the image and determine what it is about and how it should appear in results. We have to help them do that. Your alt text describes the image to the search engine. Think of it as naming a file on your desktop. You want to give it a name that will make the context make sense. Google (and other search engines) will use this information to determine the best images to return for a searcher's query. For example, let's pretend I was writing a blog about the best microbreweries in Colorado (YUM! ), I might include a collage of images of my favorite breweries. To optimize that image for SEO, I might identify that image with the alt text "best_microbreweries_in_Colorado." That way, if a user does an image search for that keyword (or something similar), my image will be in the results and they might click through to read more. In essence, I am getting a second listing for that post: one in the web results for the content of the post and one in the image results for the image. Meta description: The meta description is basically a summary of what your page is about. Think about it in terms of search engine results. The meta description for your page is the short summary that shows below the link on search engine results. This tells the searcher what the page is about but it also tells your search engines what keyword you are using and what types of results it should show up in. So...make absolutely sure you use your keyword in your meta description! URL: Search engines also look to your URL to figure out what your post is about. Your URL should reflect your title, so ensure the keyword you use is relevant to the article. If you have to trim your blog post URL down, make sure you keep the keyword in it. Images: See above for more information on image alt text. Linking internally to other content developed by you does not only help your reader get more information that might help them learn more about the topic and lengthen the visit on your site, it also shows search engines the validity or relevancy of your content. This demonstrates that you have other relevant pages on your site that relate to that particular blog topic. And...you guessed it, that helps your SEO! EXPERT TIP: Much like when using keywords that are valuable to your overall topic, you want to make sure that you are only linking internally when it's relevant to your topic. For example, you'll notice above that I linked to a post about how to write blog titles. That is something that is relevant to the overall topic of this post and something that will help the reader further their education on this particular topic. It is a a good internal link that is valued by search engines. The more content you have, the better your SEO results. At HIVE, we recommend blogging a minimum of 3x per month but the more you can blog, the better off you'll be and the more likely you will be to start ranking for your keywords. EXPERT TIP: If you find an especially valuable keyword that has ranking opportunity for you (remember, you're looking at difficulty and number of monthly searches to determine that), having more content that focuses on that keyword will increase the likelihood that you will rank for that keyword. Blogging is a very important element of your business' SEO. Blogging regularly and following these simple guidelines will help qualified leads seek out your company and get the information they need. 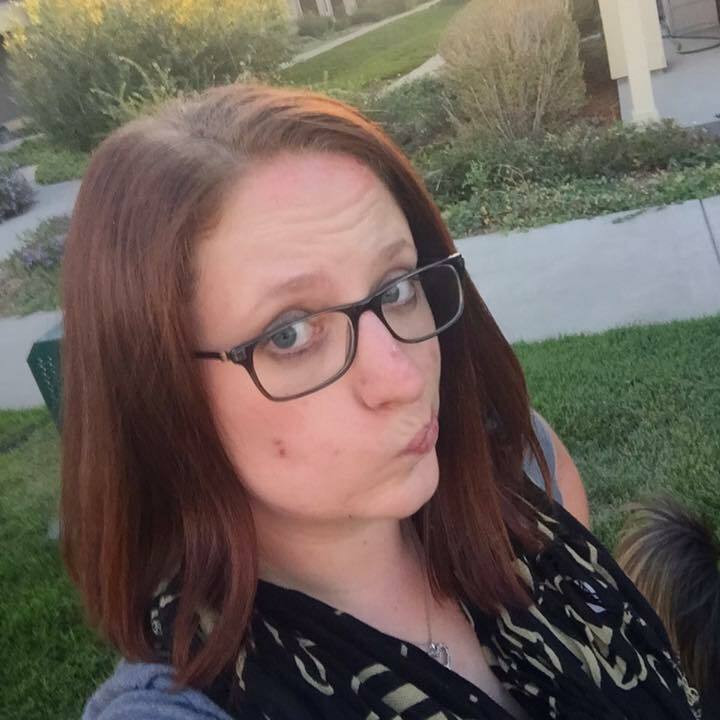 Creating SEO optimized blog posts is a little more difficult than just off-the-cuff writing about a topic you find interesting but, I promise, the results will be worth it! 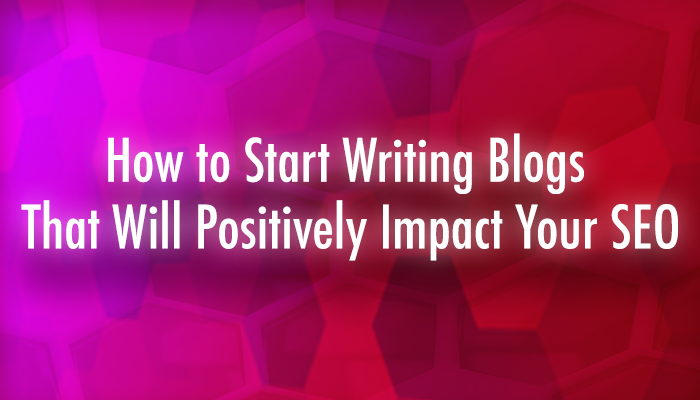 Did you know that businesses that prioritize blogging are 13 times more likely to see positive ROI from their marketing efforts? 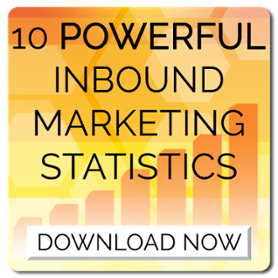 See this and 9 other amazing statistics about the effectiveness of Inbound Marketing! Download it now FREE!